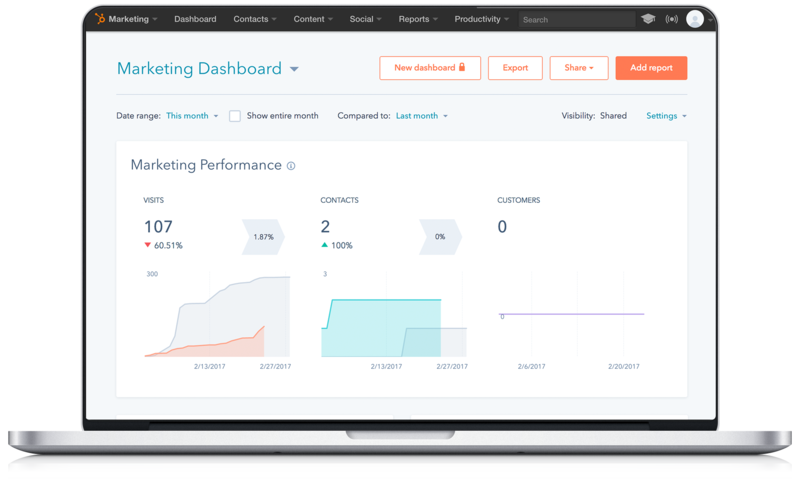 With HubSpot's marketing, sales, and CRM software, you can grow as fast as a company twice your size while connecting like a real human being. 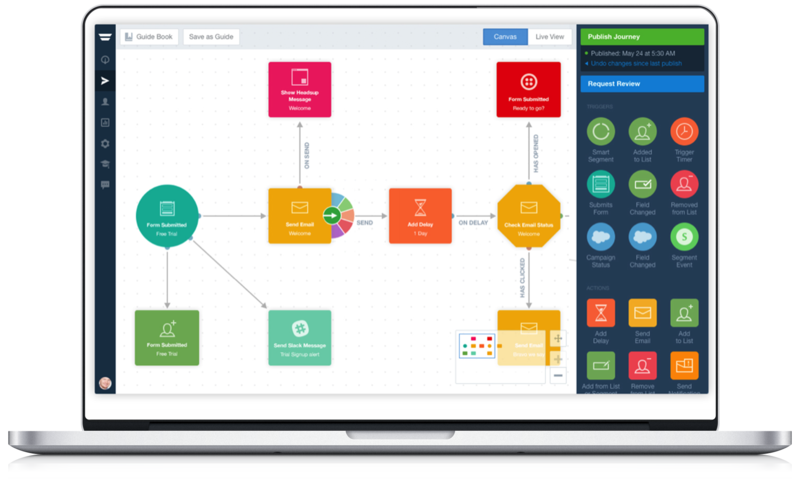 Founded in 2012, Autopilot was developed to bridge a clear gap in the market for a simple and smart Marketing Automation solution to help you capture and nurture leads until they are ready to buy. 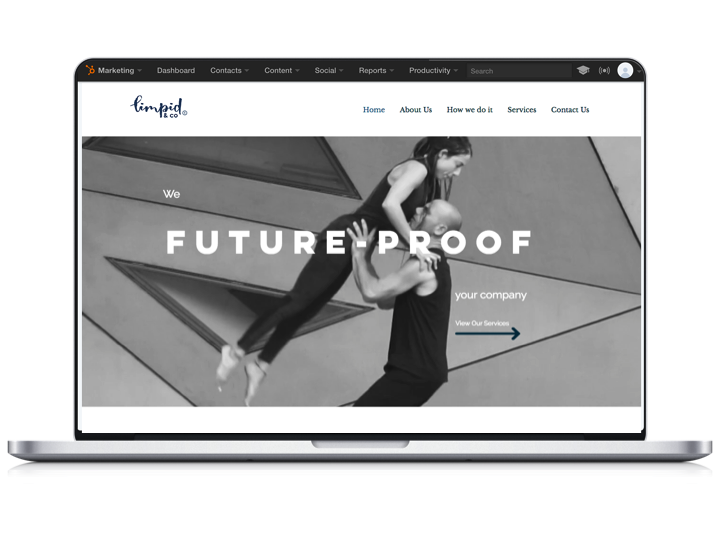 We are Limpid & co. We future-proof your company. We make sure you will keep on delivering added value for your customers. Together with us, you will discover that what you need is (mostly) there in your organization even if you cannot detect it right now. We help you uncover what you need (more), but we do not leave it at that! We close the gap between why, what and the how. It is our belief that the only way to remain successful is to rely the least on advisors, consultants and other so-called external experts like ourselves. So, we stay as short as possible, but the result counts in the end! Your complete "how to" for researching, creating, validating, and communicating your personas. Learn how to engage your teams using innovative persona-building exercises, use and share persona tools with your team and leverage best practices for ensuring meaningful engagements with your customers. 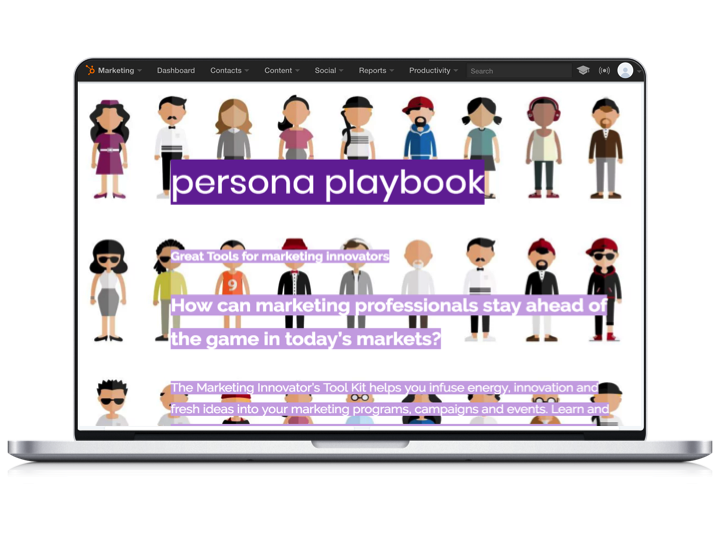 The Persona Playbook energizes your innovation programs, helps you launch high-impact campaigns and accelerates value for your whole organization - including strategy, marketing, sales, service and innovation teams - by delivering toolkits, playbooks and processes to create dynamic personas for your entire customer journey. Contact us for more information or to try out our free persona tools.